The legalization of cannabis is currently a work in progress, but based on recent events, its progress in countries such as the U.S. and Canada can be described as exceptional. The latest in this wave of developments is the Republican Party in Texas endorsing the decriminalization of marijuana. 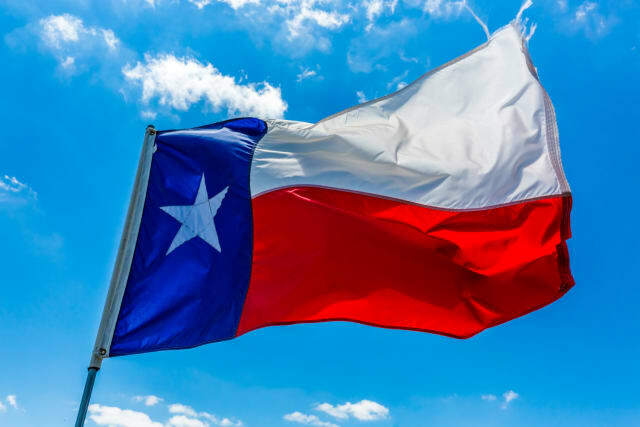 Last Saturday, the Republican Party of Texas gathered for a convention, and delegates have come up to a consensus of green-lighting the platform planks that provide support to marijuana decriminalization, as well as industrial hemp and medical cannabis, per Newsweek. Drugs categorized under Schedule 1 are considered as illegal “because they have high abuse potential, no medical use, and severe safety concerns.” Some examples include highly addictive drugs such as cocaine, heroin and LSD. The party also dedicated a plank for industrial hemp, saying that it is “a valuable agricultural commodity.” For the uninitiated, industrial hemp is a variety of the cannabis sativa plant that contains low levels of tetrahydrocannabinol (THC), a psychoactive substance in cannabis plants. In the previous week, hemp legalization also had some progress. As what CNBC reported, the Senate Committee on Agriculture, Nutrition, and Forestry approved the Agriculture Improvement Act of 2018, also known as the 2018 Farm Bill, by a 20-1 vote. Even as the bill acquired the Senate's approval, there is still a room for changes. 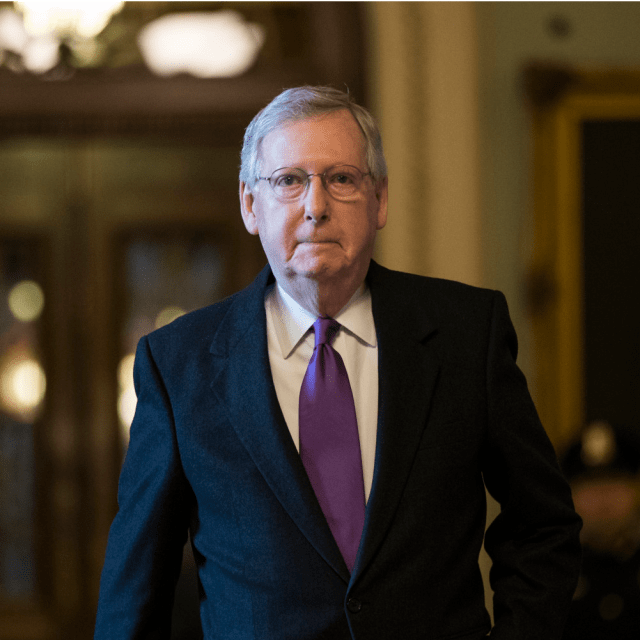 Additionally, the segment about legalizing hemp already received overwhelming support from both McConnell and Senate Minority Leader Chuck Schumer (D-New York). However, Senator Chuck Grassley (R-Iowa), who is the only one to give a “no” vote, attempted to disrupt the hemp legalization language with his last-minute filing of an amendment in the bill that would leave out hemp's “derivatives, extracts, cannabinoids, isomers, acids, salts, and/or salts of isomers.” Grassley, despite showing support to the legalization, stated that he does not back the cannabidiol (CBD) extracts industry. As a result, Grassley's amendment received backlash from hemp enthusiasts and advocates. Ryan Quarles, the Commissioner of Agriculture in Kentucky, took it to Twitter to express his intense opposition toward the said amendment. It’s a landmark piece of legislation that will benefit farmers and communities throughout our country. With the legalization of cannabis and hemp gaining incredible momentum, as evident with recent news, companies within the respective industries would indeed feel the impact. When Schumer's marijuana policy, with the aim of excluding marijuana from the Controlled Substances Act, was announced, it gave the cannabis industry a significant boost in terms of development. And with Schumer's position as the Senate minority leader, the sector gained essential support and a big chance to push for the legalization. In effect, the companies' stocks would surely benefit from such event. Furthermore, there is also the possibility of President Donald Trump backing the Congress' endeavor of lifting the federal ban on marijuana, Los Angeles Times reported. With possible support from the most powerful man in America today, it is safe to say that it will usher in a new era for the cannabis industry, with stock prices most likely surging, thanks to the attention it has garnered in the past few months. 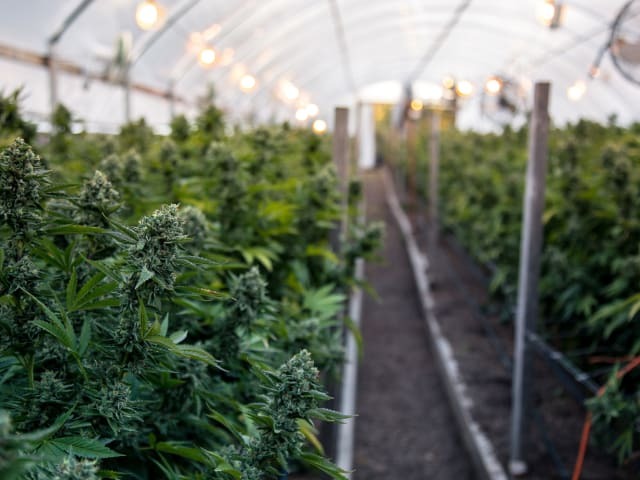 As the restrictions on hemp and cannabis slowly reduce, businesses would have the opportunity for further growth, and one of the firms to truly soar is PotNetwork Holdings, Inc. (OTCMKTS:POTN). POTN manufactures high-quality products infused with CBD, another substance found in the cannabis plant that does not trigger any psychoactive effect, unlike THC. What helps the company stand out is the fact that it obtains CBD from hemp, instead of marijuana, as hemp carries more CBD than THC. Moreover, POTN also features a huge selection of CBD products, ranging from edibles such as gummies to vape additives and creams capable of relieving pain. Diamond CBD, its subsidiary, acts as the distributor of these goods. On June 12, POTN announced, via Markets Insider, that Diamond CBD recorded online sales in excess of $500,000 between May 1 and 27. When compared to May 2017's numbers, the sales earned a whopping 639 percent year-over-year increase. Such news will further impress investors as Diamond CBD maintains its momentum and continues to break records, bringing in more achievements for POTN. When the firm released last month its financial performance results for the first quarter of 2018—its $6.3 million worth of sales indicating a threefold increase compared to Q1 2017—Harbinger Research LLC gave the company's stock a “Strong Buy” rating. With an impressive track record and the cannabis and hemp legalization on the horizon, POTN will surely hold its upward trajectory, taking its shareholders along for the ride of impressive growth and success.